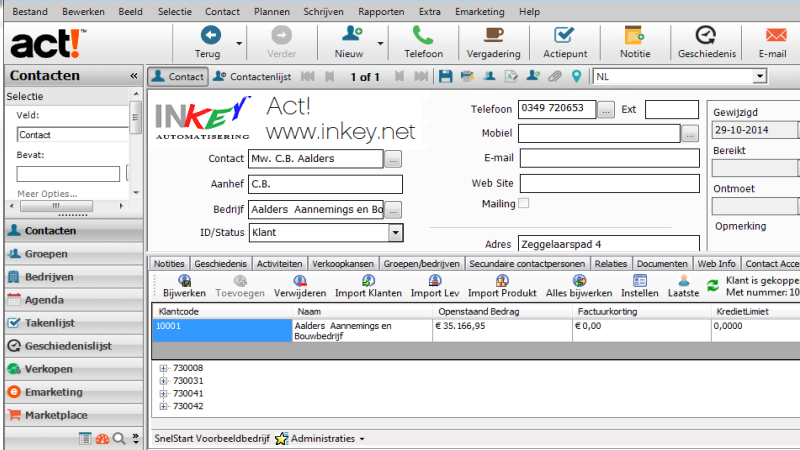 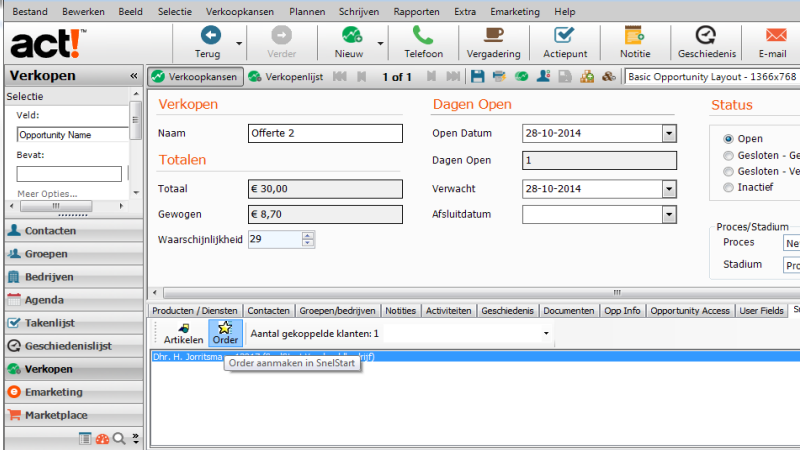 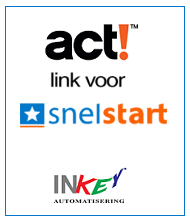 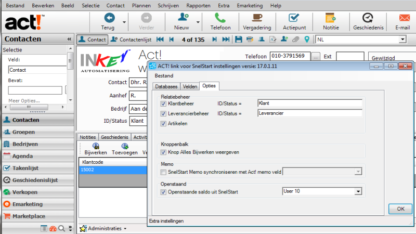 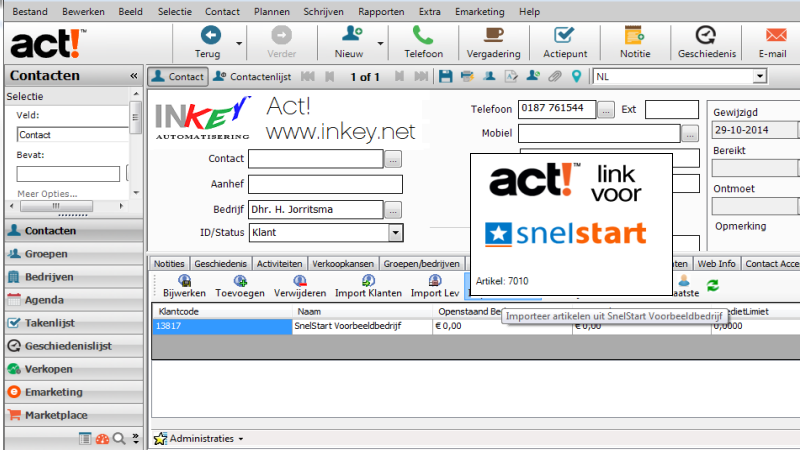 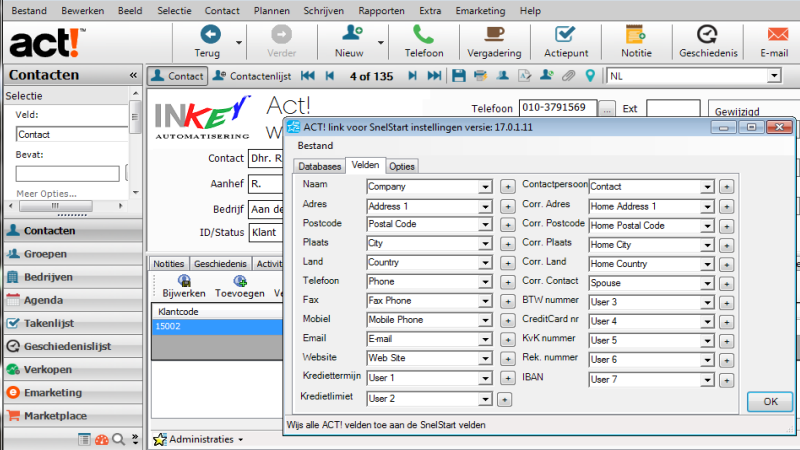 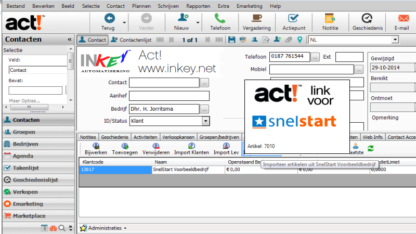 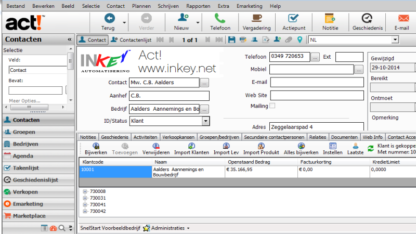 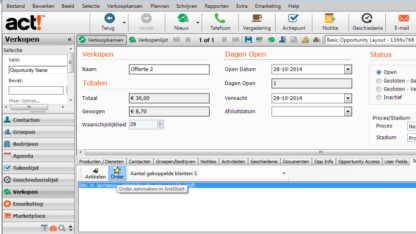 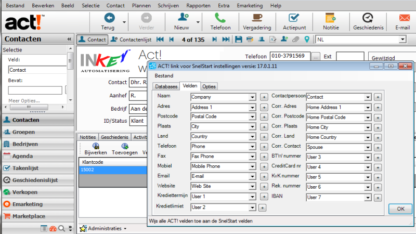 SnelStart is a Dutch accounting system. 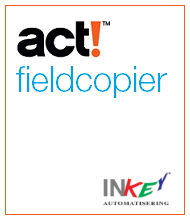 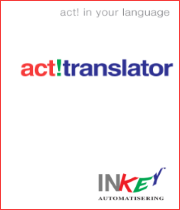 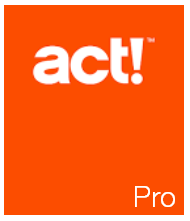 This addon will attach your Act! 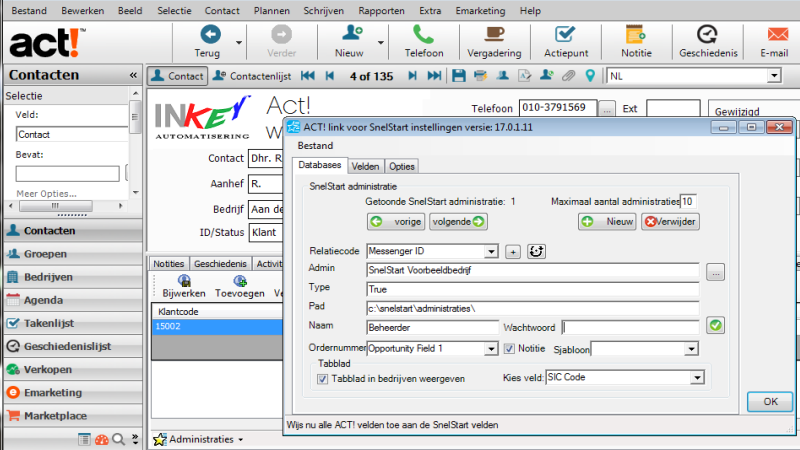 CRM to the SnelStart accounting system. 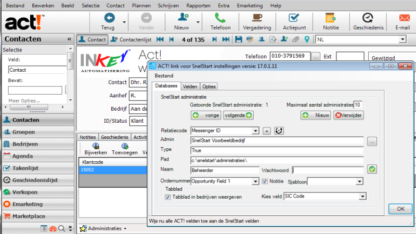 A tab will be added to show the SnelStart information and a synchronization is built in for customers, vendors and products. 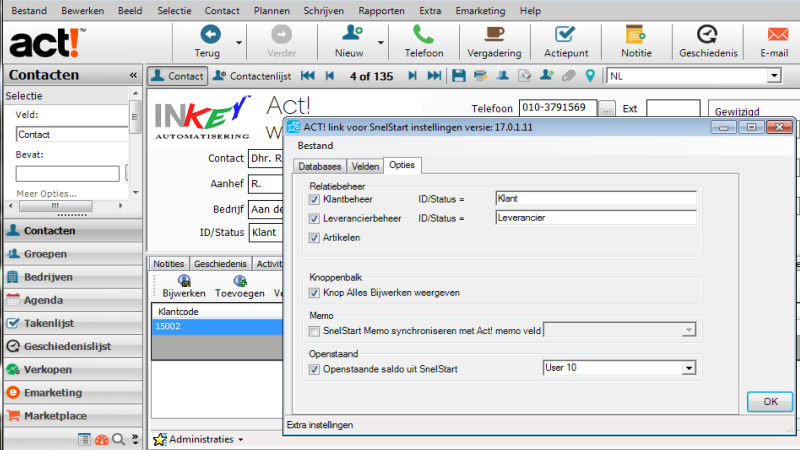 Import all existing data from SnelStart into Act!